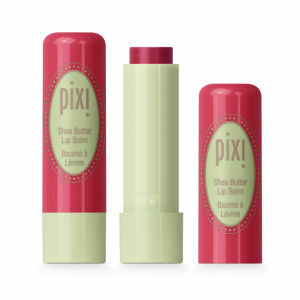 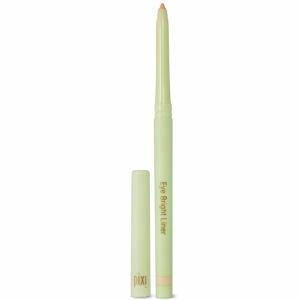 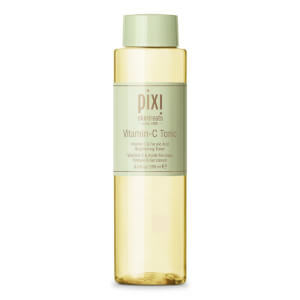 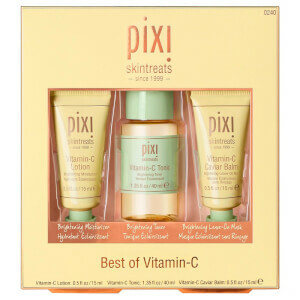 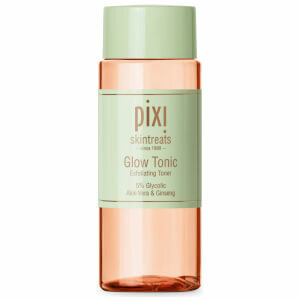 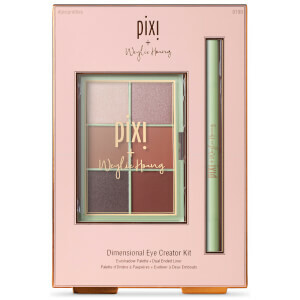 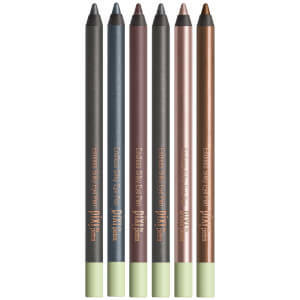 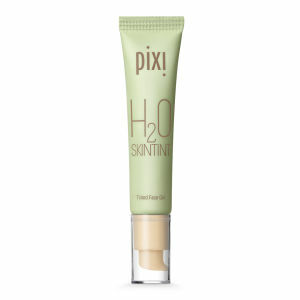 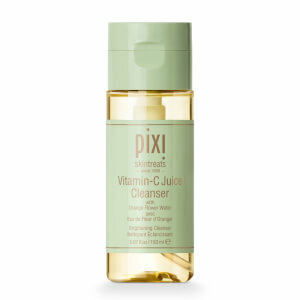 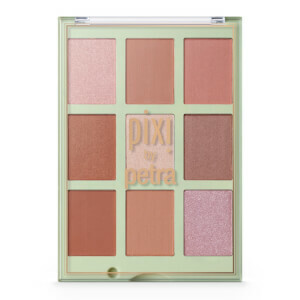 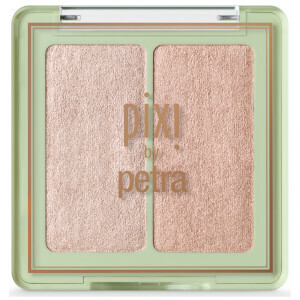 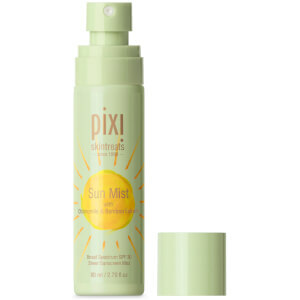 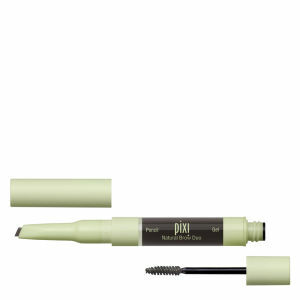 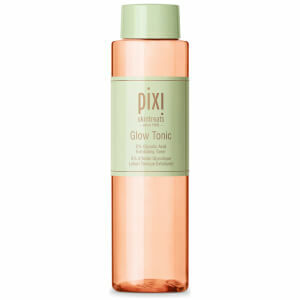 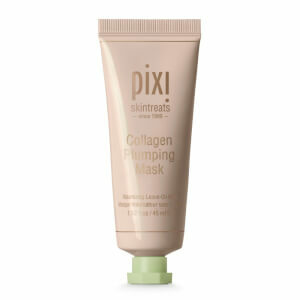 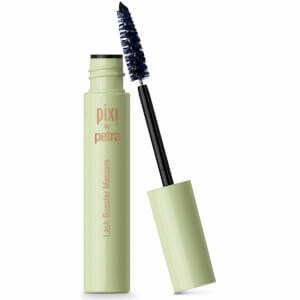 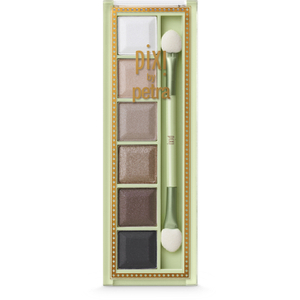 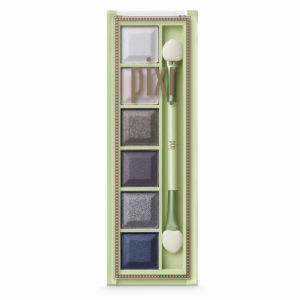 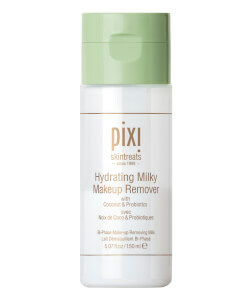 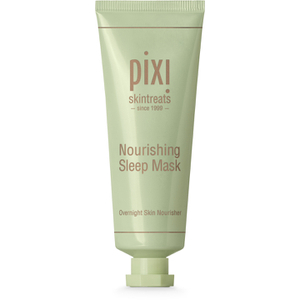 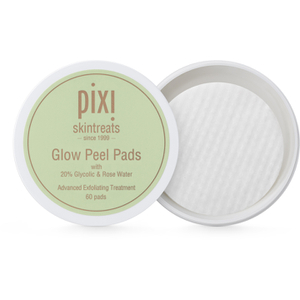 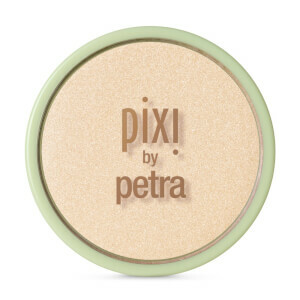 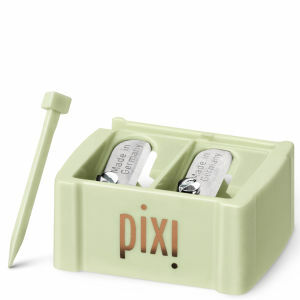 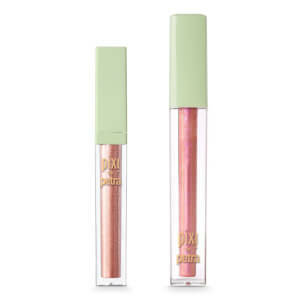 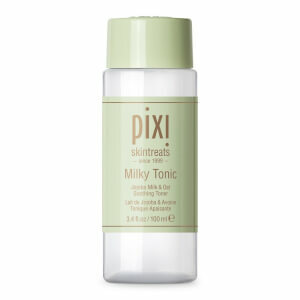 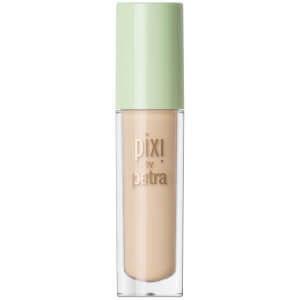 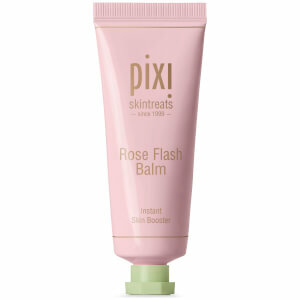 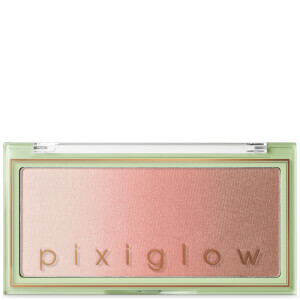 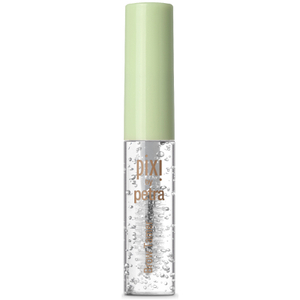 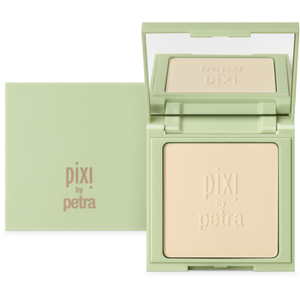 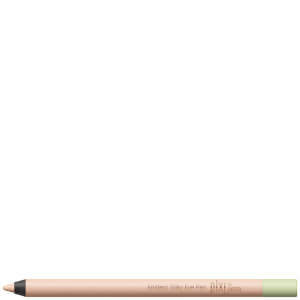 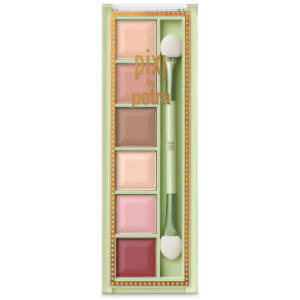 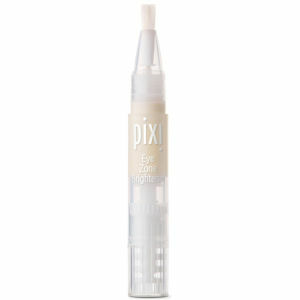 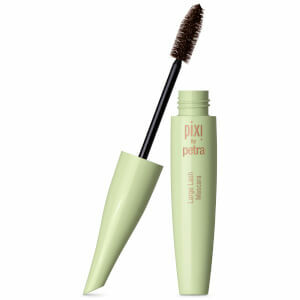 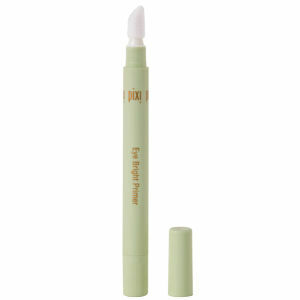 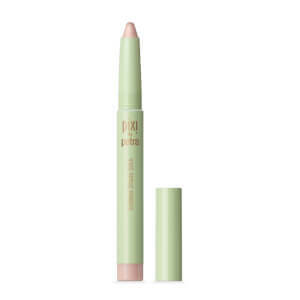 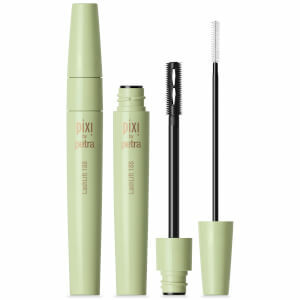 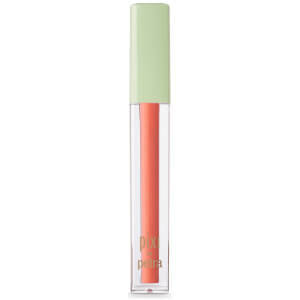 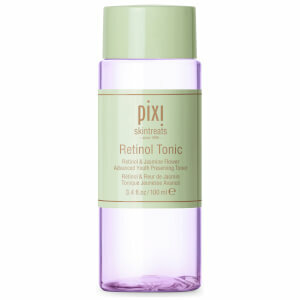 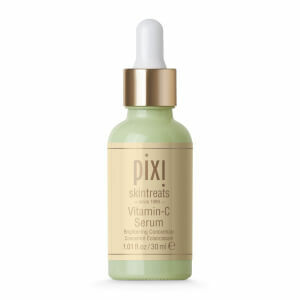 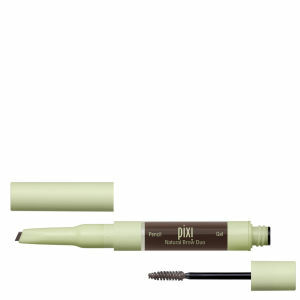 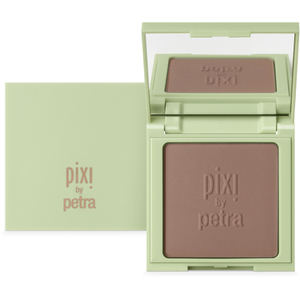 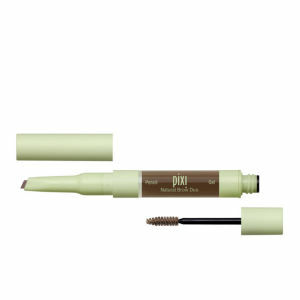 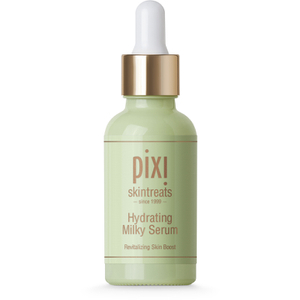 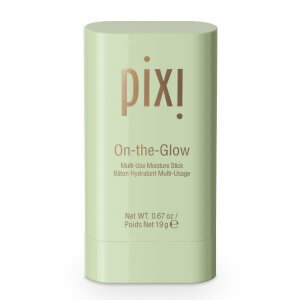 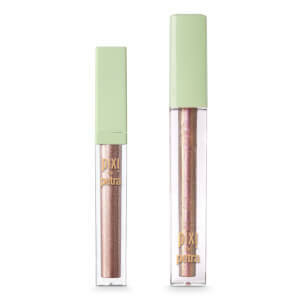 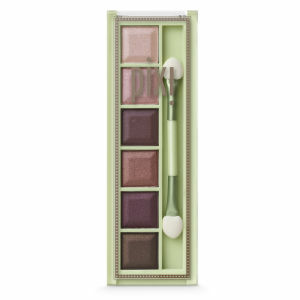 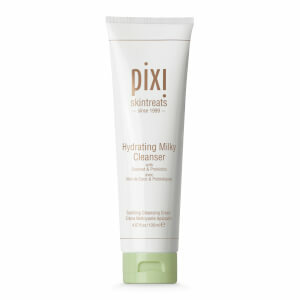 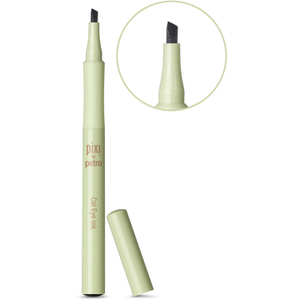 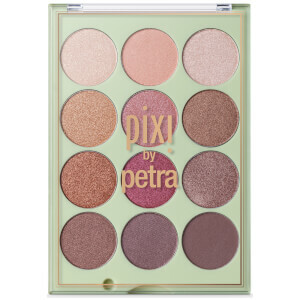 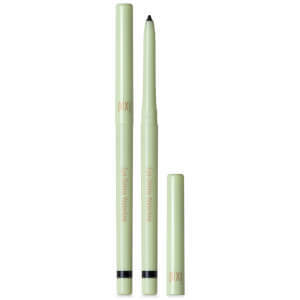 With over ten years of experience, Pixi has developed a line of flawless beauty and cosmetics to transform your face. 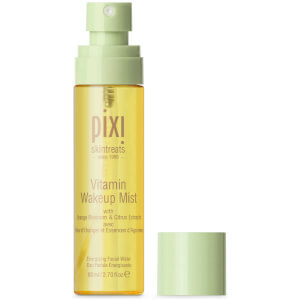 Using pure, awakening and skin loving ingredients to benefit your complexion. 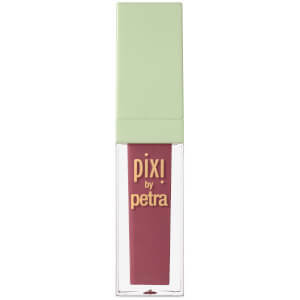 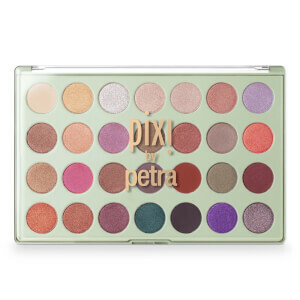 Featuring skin loving lip colours, powders, blushers and eye cosmetics for you to choose from.